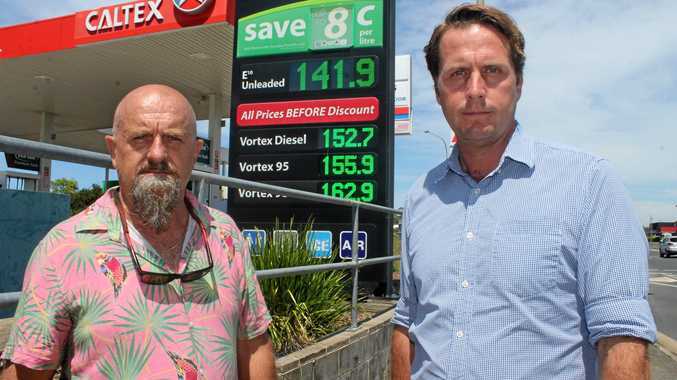 THE amount Ballina Shire residents pay for petrol has long been a talking point and, earlier this year, Ballina Shire Council wrote to the consumer watchdog asking for an inquiry into regional fuel pricing. Labor candidate for Ballina Asren Pugh has joined the fray. He has called for a parliamentary inquiry into petrol prices in regional NSW, including Ballina. He said Labor had asked for an inquiry more than a year ago into the effectiveness of the government's FuelCheck scheme, which provides real-time data of petrol prices, in bringing down petrol prices. But he pointed to a similar inquiry in Victoria which recently concluded there was no evidence price reporting had any impact on fuel prices. 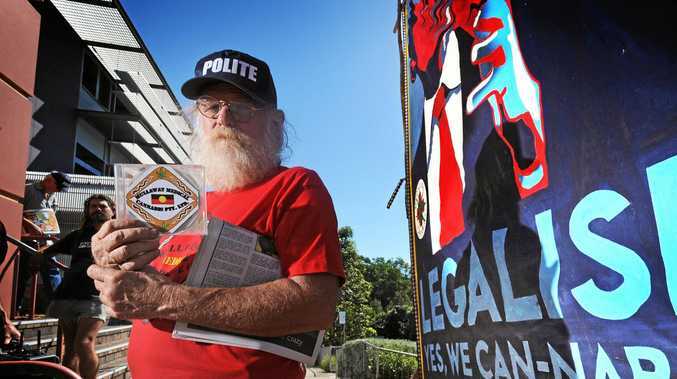 "Residents in Ballina keep raising with me the cost of petrol,” he said. "You can sometimes pay up to 20-30 cents more in Ballina than down the highway in Woodburn, and up to 40 cents more than over the border in Queensland. "We keep hearing excuses about why fuel prices are higher in Ballina. Cr Phil Meehan, in bringing the issue to Ballina Shire Council in January, made similar statements on the logic of transport costs. Council has written to the Australian Competition and Consumer Commission but has yet to receive a reply.